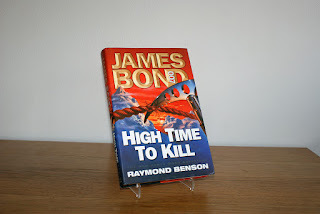 Added to my collection today is the UK first edition of Raymond Benson's HIGH TIME TO KILL. The book was released in 1999 by Hodder & Stoughton and cost £16:99 upon release. 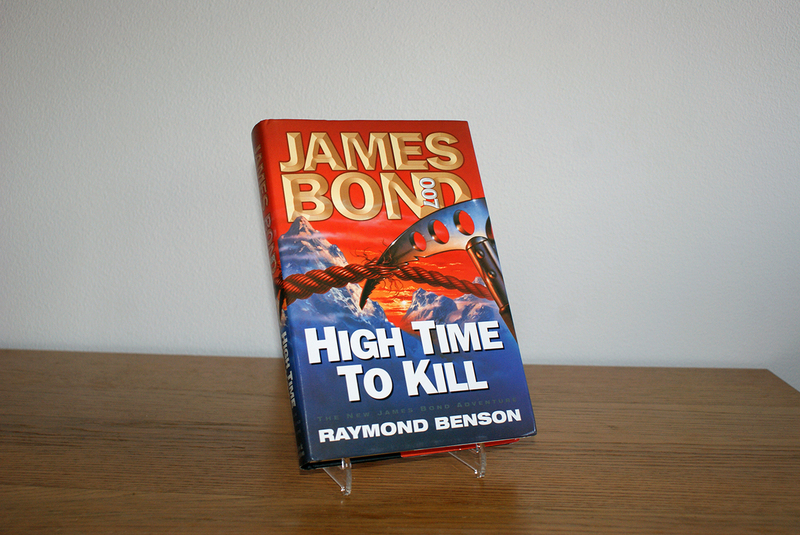 I must confess that I have yet to read any of the Bond novels by Raymond Benson. 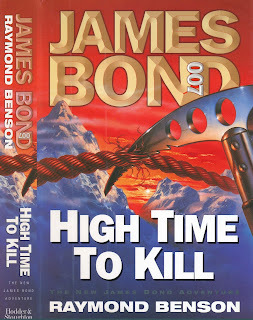 The reason for this is that I actually stopped collecting James Bond stuff for many years just around when this book came out. 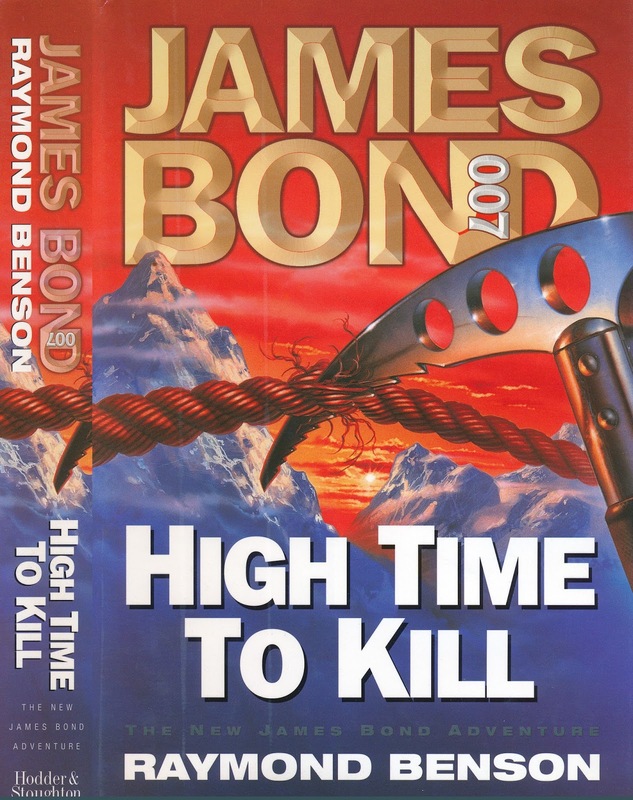 But since Raymond Benson did such a great job with THE JAMES BOND BEDSIDE COMPANION I have high hopes for his novels as well. I bought the book on Ebay for £24,99. That shows how few actual collectors there are of James Bond Books that are not first editions of the Fleming books. I was the only bidder. If you wish to buy this book on Amazon UK and at the same time sponsor this blog you can click on the image below.